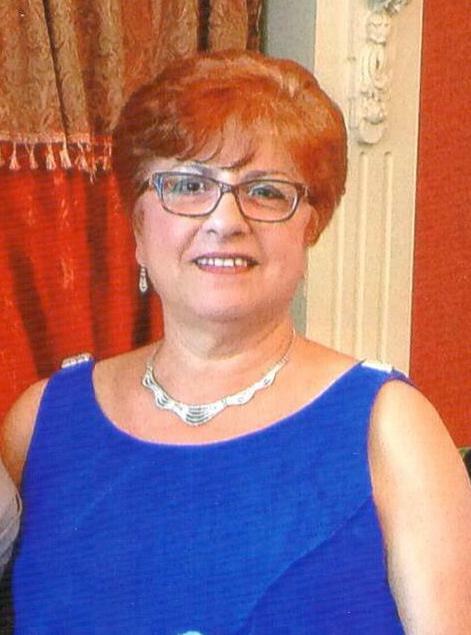 Obituary for Maria Ilda (Cordeiro) Rego | George C. Lima Funeral Home, Inc.
Mrs. Rego was educated in Portugal and employed as a CNA at Rhode Island Hospital before retiring. She was a member of Amigos da Terceira, Pawtucket, RI. Her funeral services will be held Friday August 17th, 10 AM from the George Lima Funeral Home 367 High Street with a Mass of Christian Burial, 11AM at St. Elizabeth’s Church 577 Wood Street. Burial will follow in St. Mary’s Cemetery. Calling hours are Thursday 5-8 PM.